We have compiled this resource all about senior care, memory care, and general assisted living in the state of South Carolina for a number of reasons. First of all, because it can be a difficult process, especially if you’re already dealing with some of the challenges of caring for a loved one. They don’t always make the process easy, bless them, so that can also add to the tension. If they’re leaving their original home for the first time, there’s a lot of factors at play, including pride, dignity, and not to mention a number of other issues. This page is meant to help guide you through the process, whether you’re in-state, or thinking of moving to South Carolina for care. There are multiple reasons to move here if you don’t already live in the state, and also reasons to stay and to seek care here instead of going elsewhere. We’re going to cover those, and we’re going to help make sense of an otherwise confusing choice. It’s such an important decision to find the right place, because not all care facilities are created equal. Different facilities can cater to different levels of care and needs, and finding the one that is the best fit is so important that we simply can’t emphasize it enough. First, let’s go over a few of the fun attracts and interesting historical sites worth visiting. Why? How is that relevant, you might be asking? Simple. Just because somebody moves into a care facility, that doesn’t mean it’s time to stop having new experiences and having fun, because both of those are ways to stay young, so to speak. Having activities to look forward to and new experiences, not to mention making friends and meeting people, and exploring new and existing interests, can help fight sadness and depression, and that’s such an important part of care. Does it make sense now? So just quickly, there’s the Brookgreen Gardens which are gorgeous, the Falls Park on the Reedy, the Fort Sumter National Monument, the Ghost and Graveyard Tour in Charleston, and so much more. Now, let’s move on to the some quick facts about SC, and finally some in-depth specifics to help you find the best assisted living in South Carolina. In total size, South Carolina comes in at 40th place, with a landmass of 32,020 square miles. 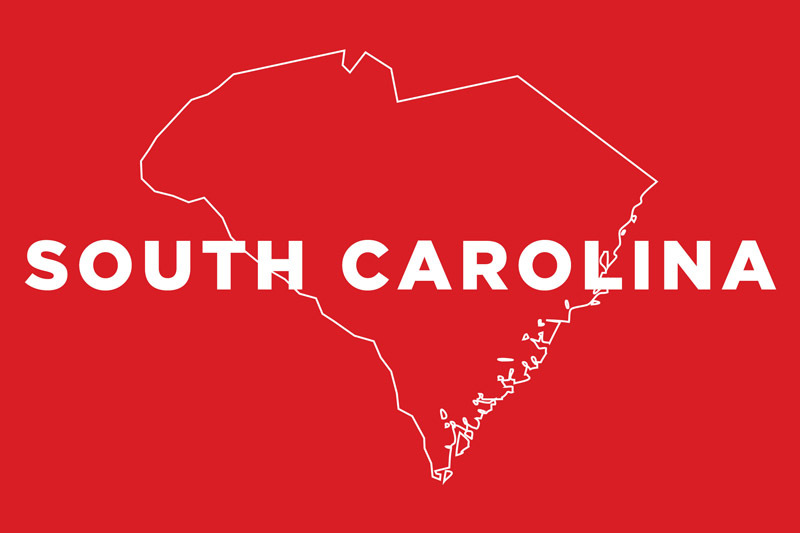 The population of South Carolina is 4,961,119 which places this state in 23rd place. The median household income is among the lowest in the country at $46,360 which puts it in 44th. It can be a very friendly and charming place if you like the southern lifestyle and ways of life. Financially, there are relatively low taxes overall, and a lot of history to see. There are different types of care, and at the end of the day it all comes down to what a particular individual needs and will benefit most from the most. There’s no sense having somebody catered on for things they can still mange themselves, and many people don’t want to give up daily tasks that they can still be responsible for. These are not nursing homes, thus if a resident requires regular nursing care, they should look elsewhere for a place that is designed to accompanied that. However, if it’s just short term, and not consistent nursing, then a third party can be hired to help without the resident having to relocate. Initial assessment information: It’s always crucial to undergo an assessment to make sure that the necessary care if available and being provided, and also to update those assessments on a semi-regular basis, especially when the answers to any of the questions may have changed. The assessment covers a variety of things, from mental and physical health and needs, food plans, spiritual needs of a resident, and a lot more. Somebody may be asked to move out of a facility, and the reasons for doing that include if a resident needs the type of care you’d get in a hospital, if they require daily nursing services and care, or if they post any kind of risk or danger to themselves or other people living there, at that point it becomes a safety concern and that takes precedence over things like convenience. Bathroom requirements: One toilet can be shared by up to six people according to the regulations, and one shower or tub can be shared by up to eight people. We strongly advise giving extra points to facilities who opt to offer better ratios than these, in some states, for example, it’s required that every single resident has their own private washroom, which makes sharing a toilet with six people not look all that good. However, once again, these are just the minimums, so a facility could do better. It also comes down to priorities, if someone genuinely doesn’t mind, then it’s a non-issue. Medication handling: Medication can be administered by a care giver at an assisted living facility in South Carolina, even if they aren’t a licensed nurse, as long as they have taken the necessary course in order to do so. Fire and Safety information: There is a set of regulations known as the Int’l Building Codes, and they cover things like fire safety and the types of gear that needs to be installed. In addition, there may be local regulations, not to mention every facility should have an in-depth plan in place for how to handle an evaluation, whether it’s for a fire, a gas leak, or another type of emergency, and every staff member should be very familiar with it. Training includes a variety of things from CPR, how to handle and respect confidential information, following a variety of safety guidelines, how to manage medication for residents who require assistance, and a lot more. In addition, staff may require additional training depending on exactly what their tasks and duties are on the job, for example those working in memory care need to have a greater understanding of safety and other needs of those dealing with cognitive illnesses. There is no Medicaid assistance available in South Caroline, but if you are looking for additional information you can reach out to the Division of Health Licensing and to facilities themselves to clear up any questions you may still have, and to see how they handle certain situations as well. Let us Help you find the Perfect Home for Your Loved Ones! The Best Resource for Finding a Place for Your Mom or Dad. 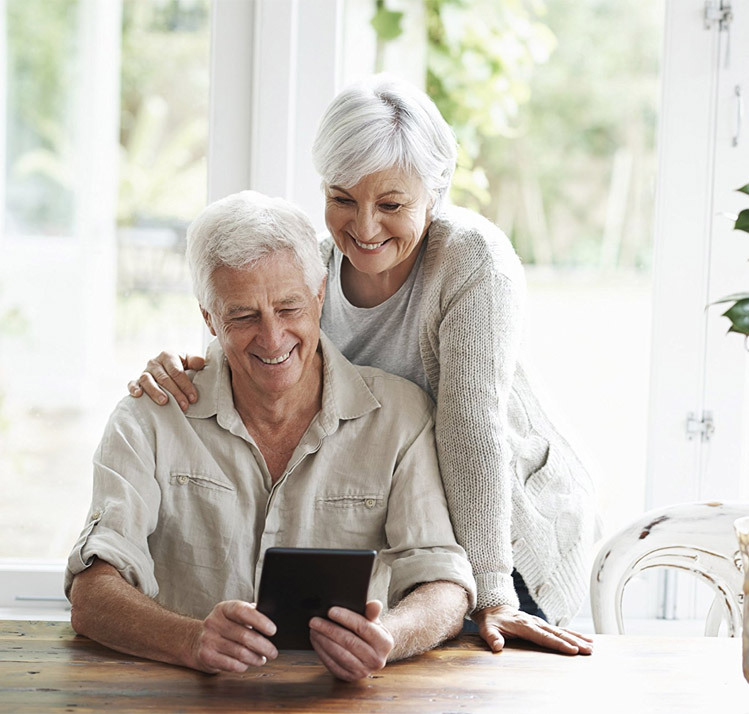 We have the tools and resources to help you make the right choice for your parents. Follow us on Social Media to Stay Connected for Updates and News. We’d love to connect with you !